Hull hope to name Steve Bruce’s successor next week after beginning to interview prospective managers. Bruce left the Tigers after four years in charge following a breakdown in his relationship with the club’s owners, the Allams. But it is understood that Hull had already drafted a shortlist of potential replacements after Bruce revealed he had spoken to the Football Association about the possibility of becoming England manager earlier this month. Sam Allardyce eventually got that job, but FA interest in Bruce at least prompted Hull to consider their options. 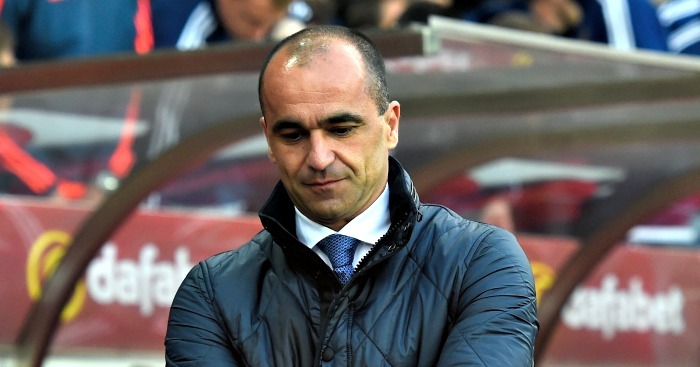 Roberto Martinez, sacked by Everton at the end of last season, is understood to be one of those due for interview in the next 48 hours, while caretaker manager Mike Phelan will be allowed to pitch for the job having declared his interest in becoming a number one. The odds on former United States coach Bob Bradley, currently with Le Havre in Ligue 2, have come in dramatically and he is now favourite with some bookmakers, though there has been no confirmation from his representatives. Birmingham’s Gary Rowett has also been linked with a move to the Premier League newcomers.